Software as a Service (SaaS) is a way to make software and technology solutions available through the internet, like a service. 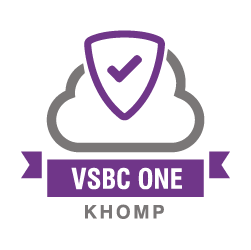 Khomp’s portfolio includes an innovative line of products dedicated to telephony scenarios delivered in SaaS mode. This is the case of Monitor, Insight!, and vSBC One, which are systems that are made available through the purchase of use licenses according to the needs of the target environment. Khomp’s SaaS services are delivered through the cloud and can be accessed over the internet from any device with a browser app. Another differential offered by this modality is a reduction in costs related to the local infrastructure, as no additional hardware needs to be purchased. The SaaS line products have been fully developed by Khomp, and they leverage all the know-how acquired in more than 20 years of developing cutting-edge technology devices. Thus, they are fully maintained by the manufacturer, facilitating all updates and upgrades. Services are integrated and scaled according to the needs of each use case, and they can even be adapted to existing Khomp devices already installed in the client. 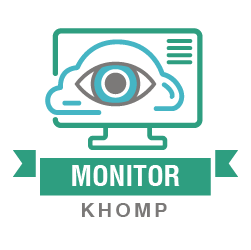 Other differentials of Khomp’s SaaS systems are: the responsive web interface, which is automatically adjusted for display on any device (desktops, smartphones, tablets); support for SNMP monitoring;* they work over HTTPS, providing stronger access security; and control of extra access operations to the web interface performed by user groups. 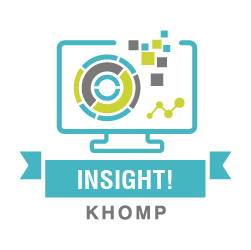 Meet the Khomp SaaS offerings! * SNMP monitoring requires an installed monitoring software.